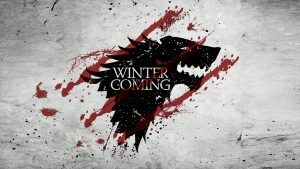 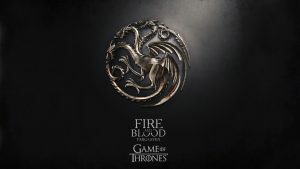 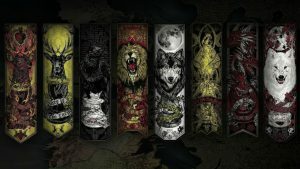 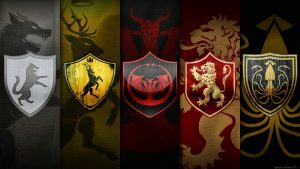 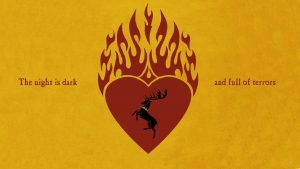 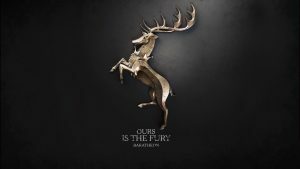 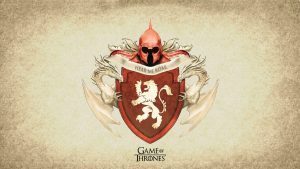 This wallpaper is the second collection of all 20 Game of Thrones Wallpapers. It’s featured with HD picture of three-eyed crow which appears s to Bran Stark in dreams. 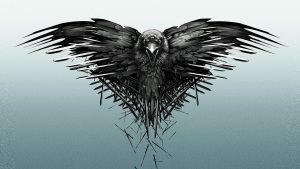 It is known by the children of the forest as the last greenseer. 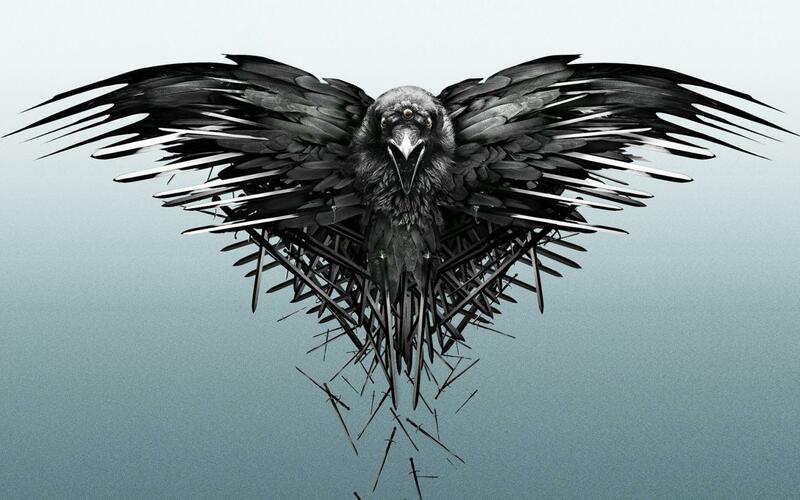 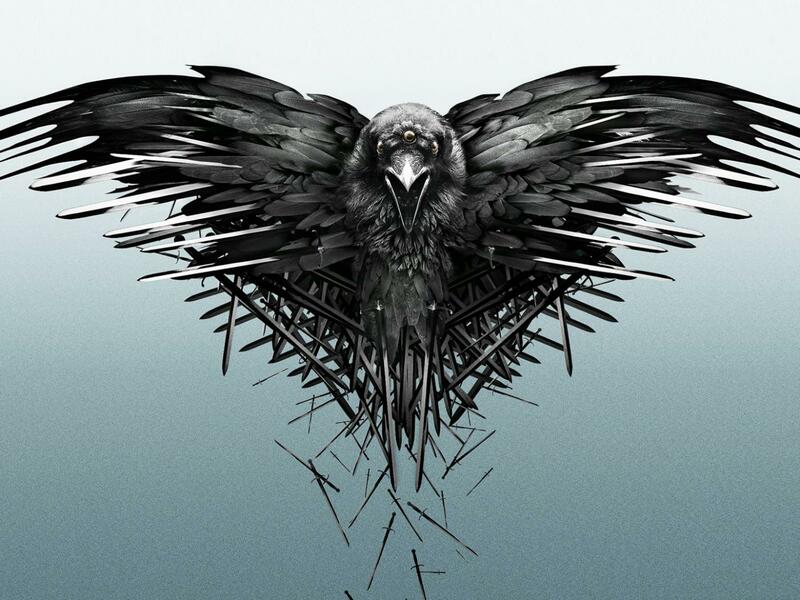 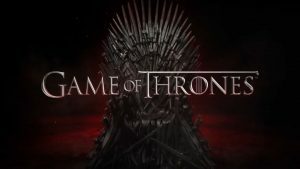 In the television adaptation Game of Thrones it is known as the three-eyed raven. When Bran Stark is in a coma after his fall, a crow appears in his dreams and tells Bran it can teach him to fly. 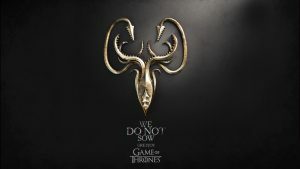 Bran realizes it has three eyes, with the third eye full of a terrible knowledge. The crow guides him out of his coma.